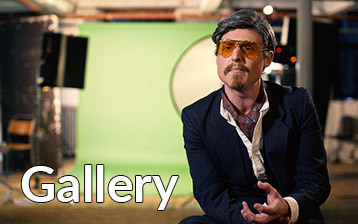 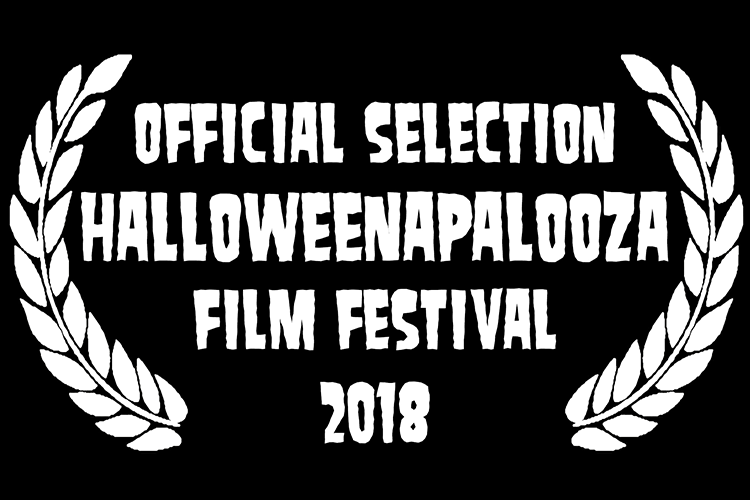 Halloweenapalooza: Our Fourth Official Selection! 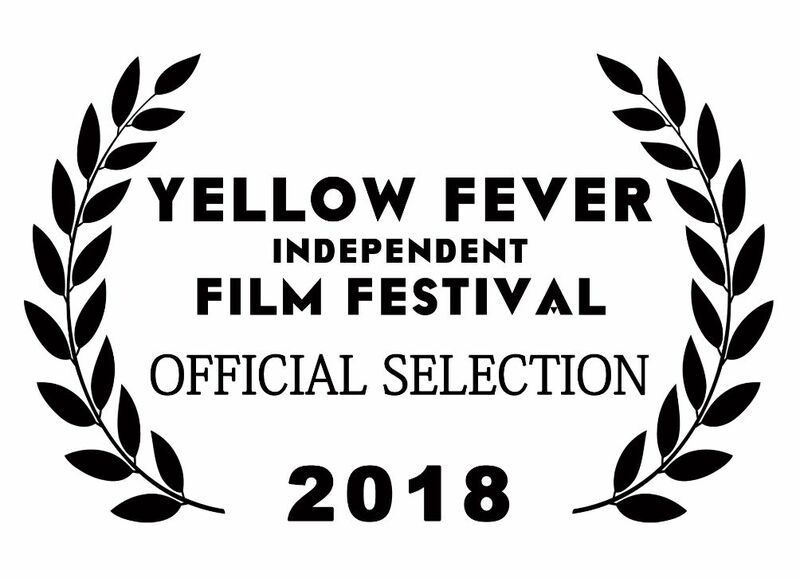 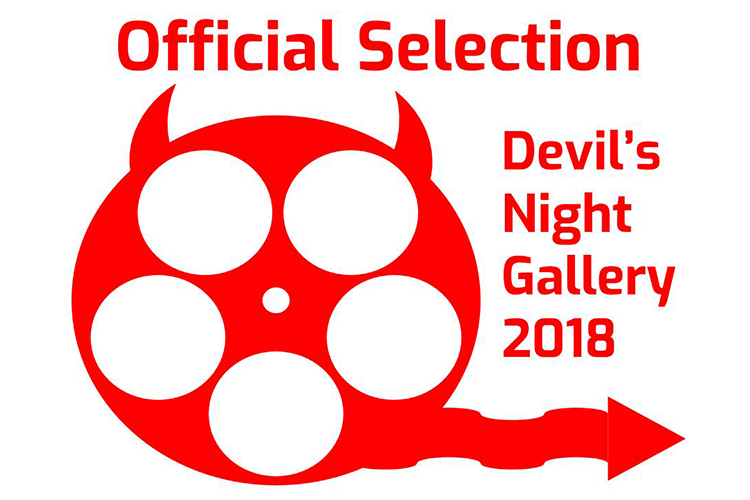 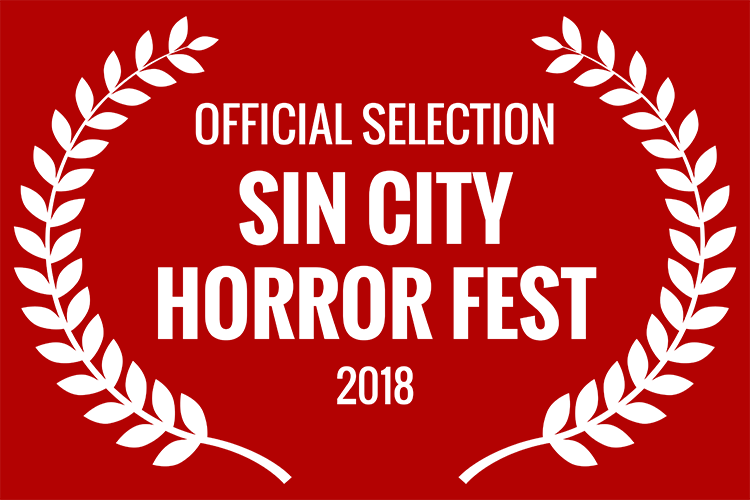 Official Selection Number 2 – Yellow Fever Indie Film Fest! 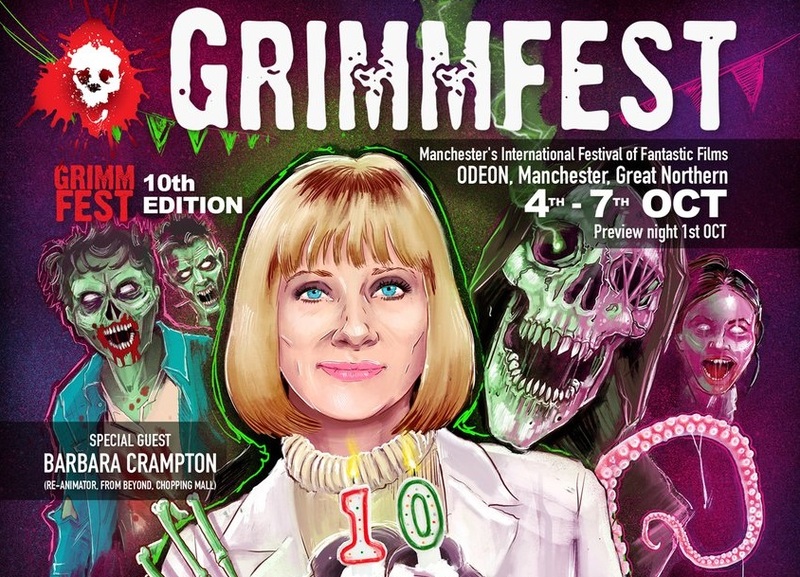 The Once Bitten… World Premiere Will be At Grimmfest 2018!